Okay, maybe not absolutely forever, but when enough effort is put towards fast-tracking overall support and service, you will certainly notice a positive reduction in the number of customer complaints. While it may seem almost too obvious to even state, the general day to day operations, constant goal setting and regular challenges sometimes allow the process of customer care to fall by the wayside. Even with the best intentions to focus on keeping customers happy, this is not always as easy as it appears. Whatever your industry, whatever the size of your company, we help you connect back to your end-user priorities with some tips that go far beyond basic customer complaints management strategies. Happy customers = happy business. This much we all know. How do you go about ensuring that customers stay happy, and how do you reduce the risk of complaints and issues? Here are a few things to keep in mind. Make their lives easier wherever possible. Do not ever underestimate the power of convenience. Everyone is busy these days, with work, family, errands, social obligations and so much else going on at any given time. When customers visit your shop, use your services, buy your products or engage your expertise, the last thing they want is a complicated process that adds more stress to their lives. This means making things as easy as possible all the time. An easy to use website, quick tools for getting in touch with your support team, a call centre that is able to take their enquiries without placing them on hold for ages, and a front-line service that gets their transactions done promptly, efficiently and easily. Provide multiple ways for customers to reach your business. Again, this may seem like a no-brainer. But many businesses fail to provide more than one or two ways for customers to make contact, leaving customers far more likely to end up frustrated when they cannot reach anyone. A simple enquiry from a happy customer can easily end up as a complaint from a now unhappy customer when they are battling to be heard. With so many tools available, you can take your pick from live chat, social media platforms like Twitter and Facebook, website contact forms, hotlines, mobile text message and even good old fashioned face-to-face meetings. Choose at least a few channels that are available within your budget. Provide continuity in customer relations. Think about how you feel when your bank manager/neighbourhood grocer/doctor remembers your name, as well as your kids’ names. These relationships help us feel at ease, and make a lasting impression on how we see the provider in question. Now, imagine how your customers will feel when staff members remember their names and details. Instead of being sent to any random help desk employee, taking the time to provide continuity through already-built relationships between employees and clients or giving employees easy access to client records and information will go a long way in nurturing every customer relationship. This, of course, is always a good thing. 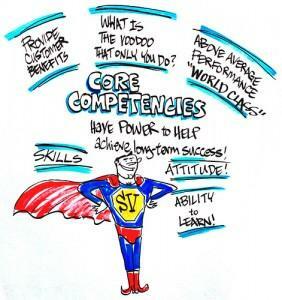 Employee training and competency assessments. You may have the best customer retention strategies in the world, but that won’t mean much if your customer service employees are untrained, badly trained or not competent in what they do. 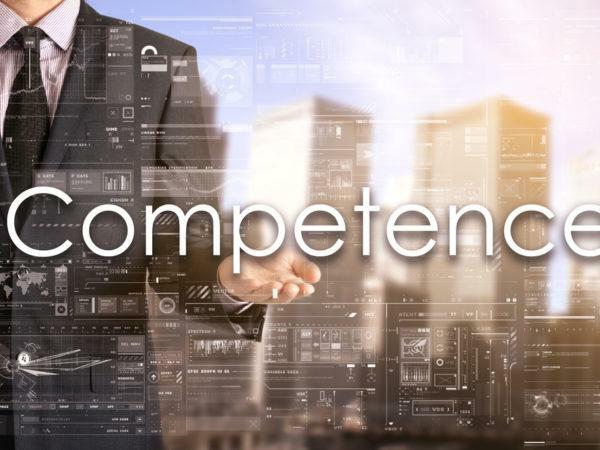 Training and development go hand in hand with a good customer complaints management system, and a good employee competency assessment strategy is therefore vital. Skip this area, and you may as well not even bother to have a strategy at all. Superior products and services. It’s not only your representatives that need to shine – your products and services need to meet market needs as well. Strategies such as customer surveys, test groups, mystery shopping, questionnaires and an open-door policy for both employee and customer feedback can all provide useful insight into how customers respond to your offerings. A company that aims to provide customers with services and products that they need and want will almost always continue to grow. 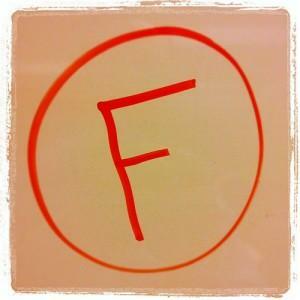 Looking for a simple yet powerful way to handle complaints accurately and quickly? 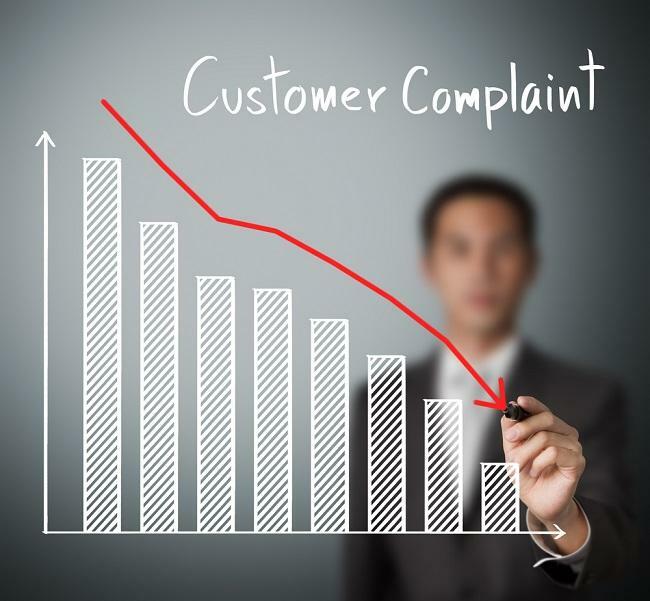 Now may be the best time to start thinking about an automated customer complaints management tool that helps you stay on track of customer relations at all times.